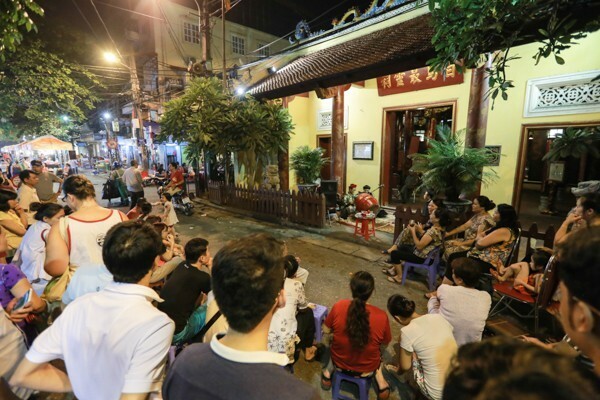 Hang Buom Cuisine Street inaugurated in the Old Quarter – Ha Noi aimed to introduce the cultural space of the Old Quarter to visitors and add to the services at the site, one of the popular tourist attractions in Hanoi. 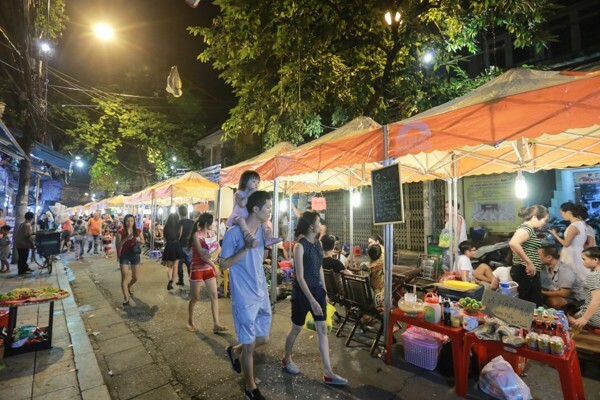 The 300m long Hang Buom Street in Hanoi’s Old Quarter has been made a cuisine street, serving Hanoi traditional confectionery and beverages and some European and Asian dishes to night market visitors along the Hang Dao-Dong Xuan route. 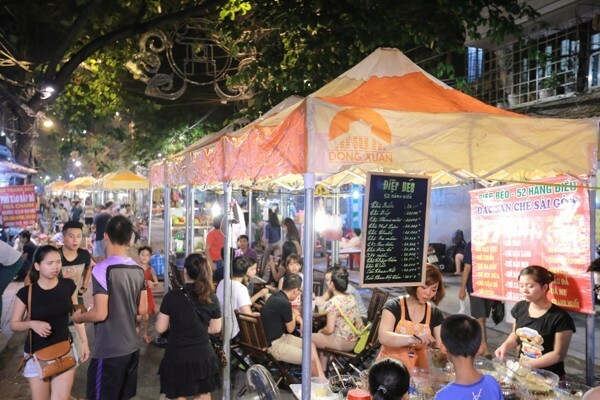 The inauguration of the Hang Buom Food Street on September 19, 2014 aimed to introduce the cultural space of the Old Quarter to visitors and add to the services at the site, one of the popular tourist attractions in Hanoi. 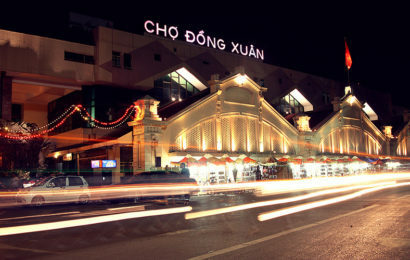 Connected to the night market, Hang Buom Food Street quickly became the focus point of the walking streets in the Old Quarter. On its opening day, 40 stalls along the street attracted a large number of tourists who were delighted to taste the food. 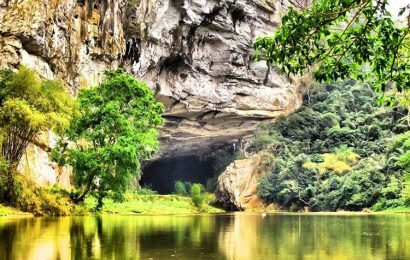 At Huong Tuong temple is located on Ma May many traditional activities such as chau van, ca tru was organized to serve the tourists. 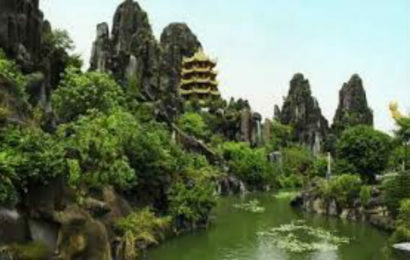 The Dong Xuan Joint Stock Company has invested in infrastructure for the food street and co-ordinated with local authorities to ensure environmental sanitation and public security in the street. The cuisine street will operate on a trial basis three nights a week, including the weekend, for three months.